Mike and I are all about re-purposing something that others might see as “ugly”, reworking them, and making them look HOT. What is the name of the fabric you used? 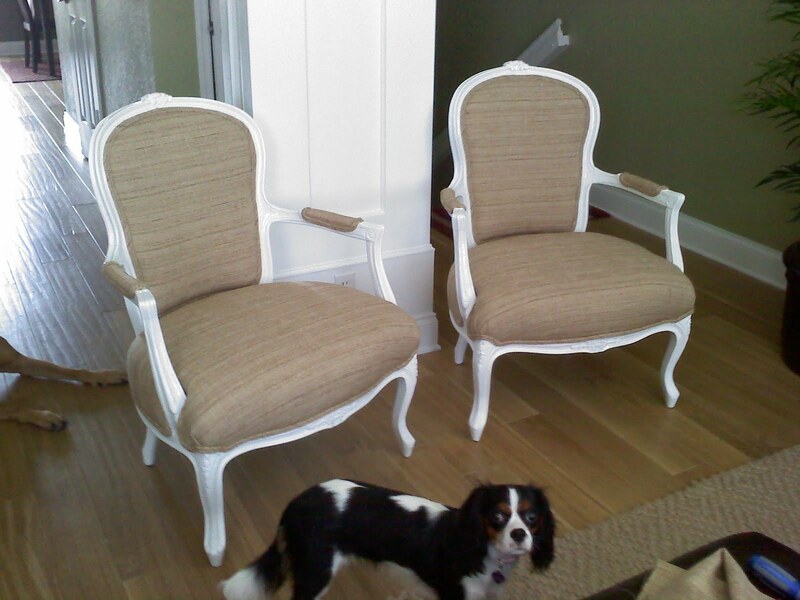 I have two chairs I have had for over two years just wating to be redone! had no idea you'd been posting regularly again! love love love the chairs! !